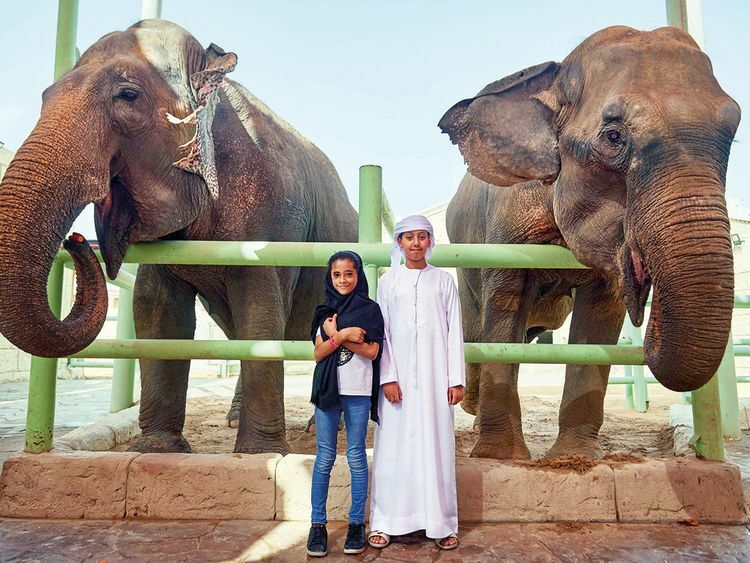 Abu Dhabi: To commemorate ‘Emirati Children Day’, Emirates Park Zoo and Resort alongside Emirates Transport Corporation hosted an exquisite outing for the children of inmates in penal and correctional facilities. Around 174 kids and 106 mothers were greeted with an energetic performance of drumming and dancing followed by an educational journey where they encountered a line-up of exciting activities and wildlife experiences throughout the different animal kingdoms in the zoo tour. The event was organised by Al Faraj Fund in response to the initiative declared by Her Highness Shaikha Fatima Bint Mubarak, Chairwoman of the General Women’s Union, President of the Supreme Council for Motherhood and Childhood, and Supreme Chairwoman of the Family Development Foundation.